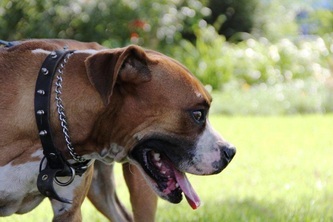 Cassius is our new kid on the block. Right now he is trying to figure out the whole kennel situation. 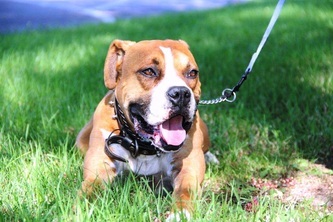 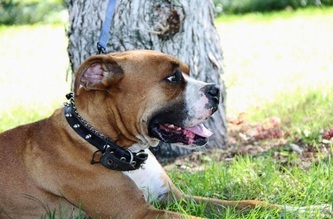 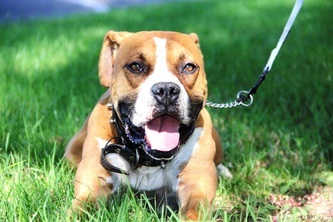 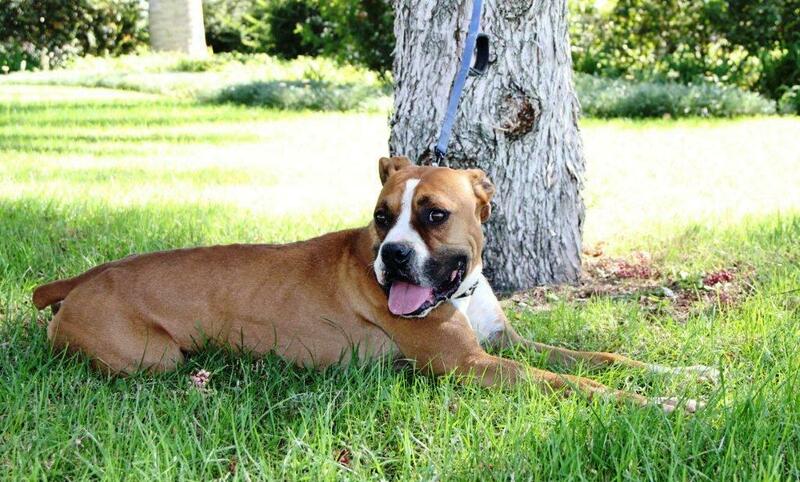 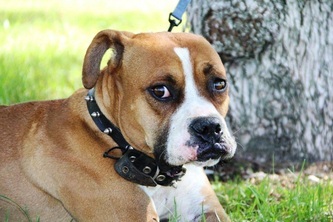 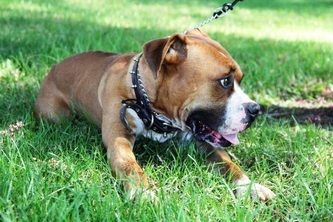 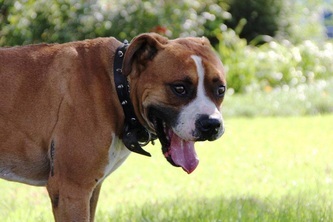 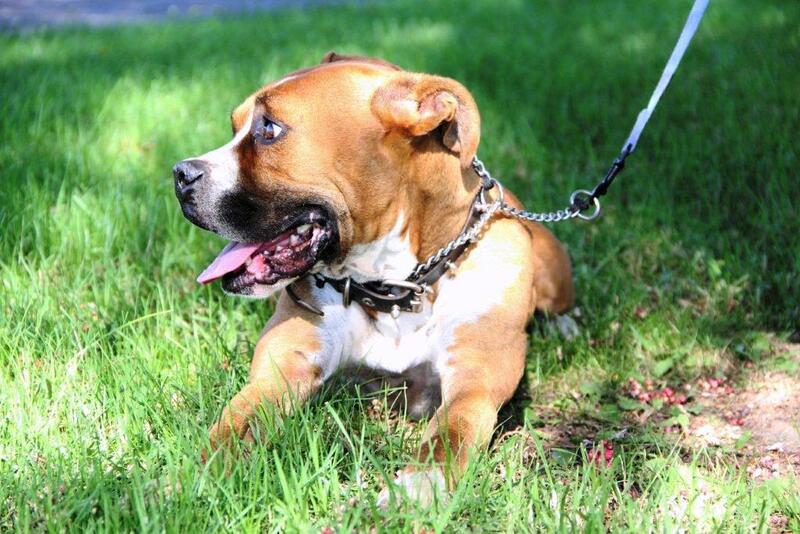 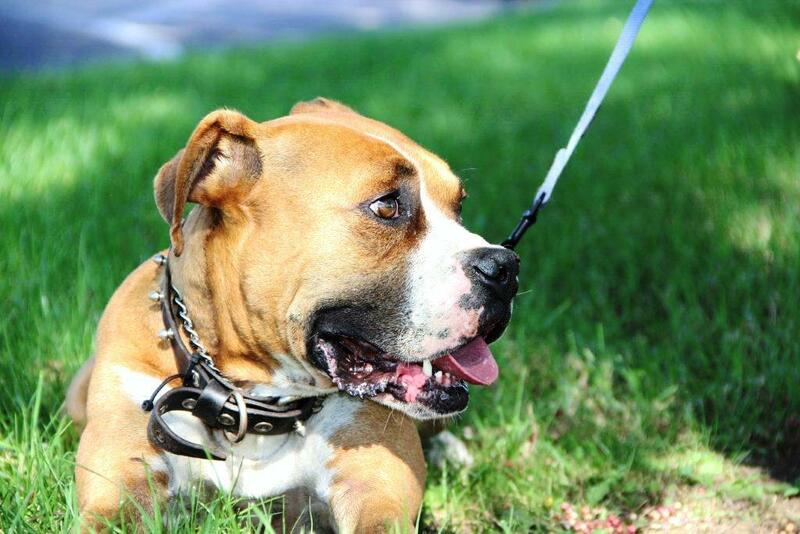 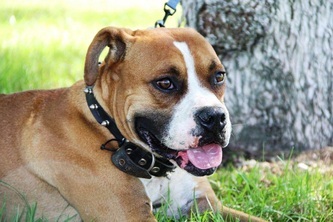 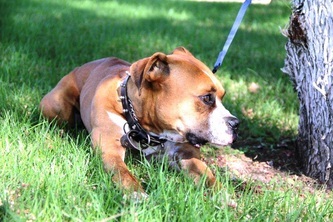 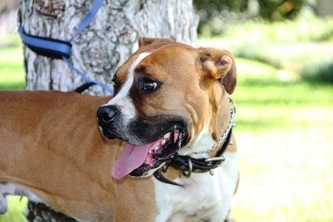 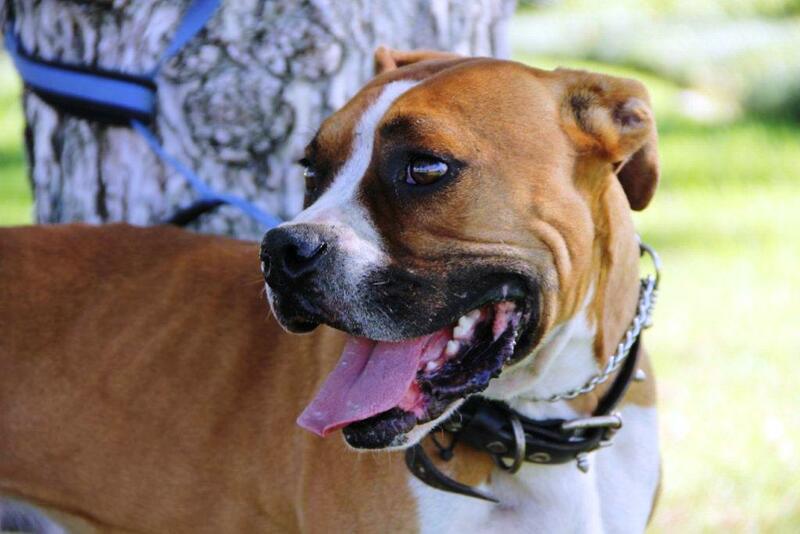 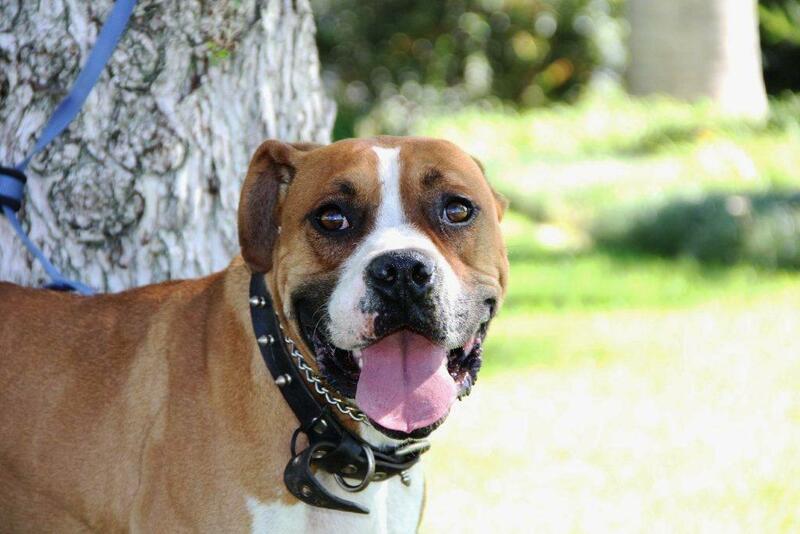 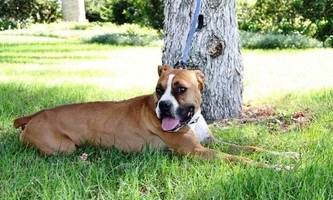 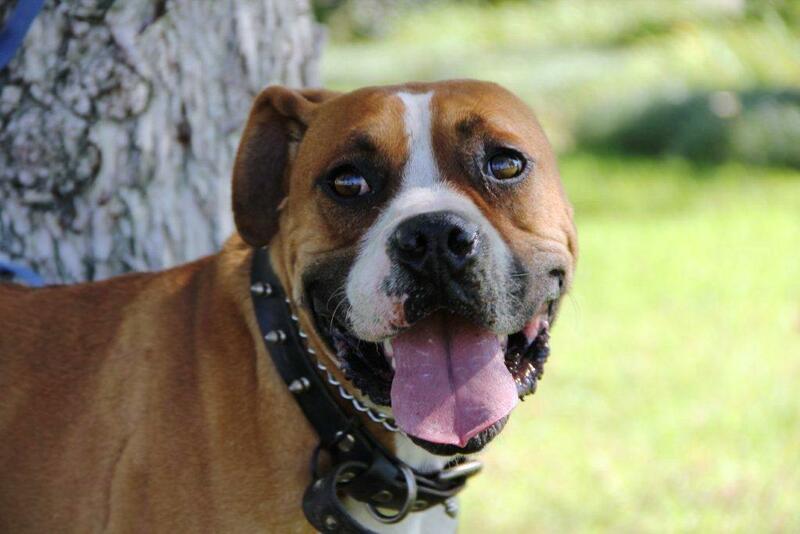 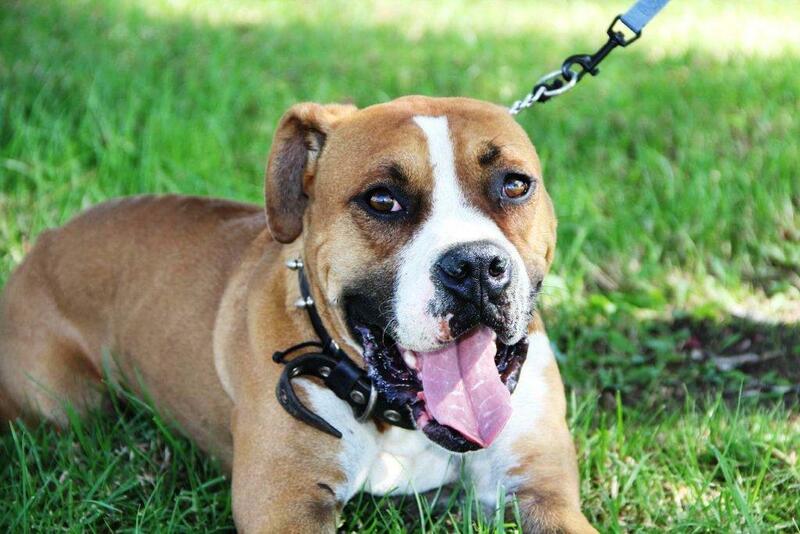 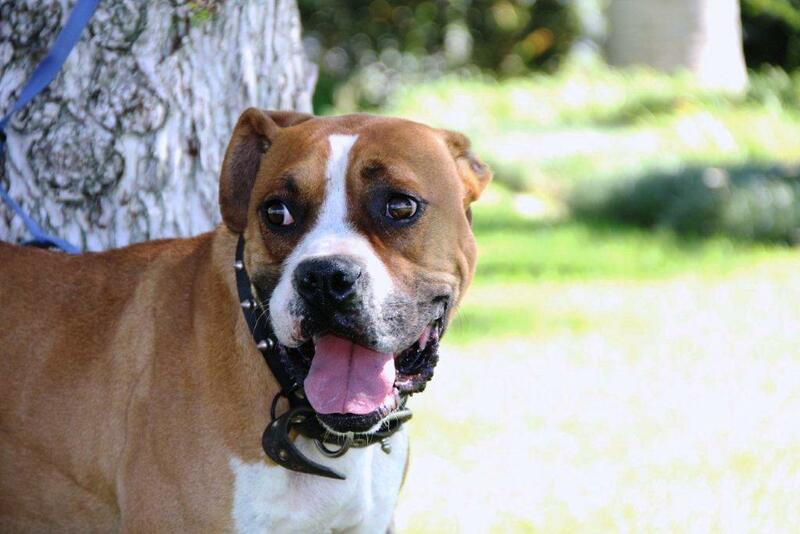 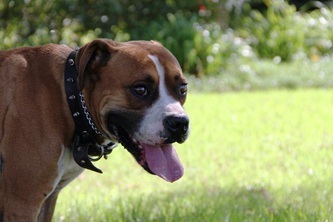 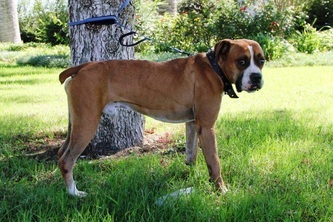 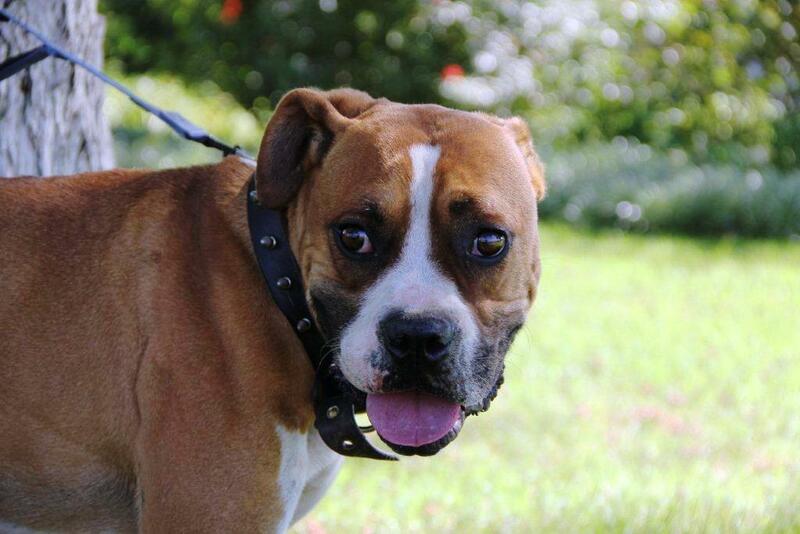 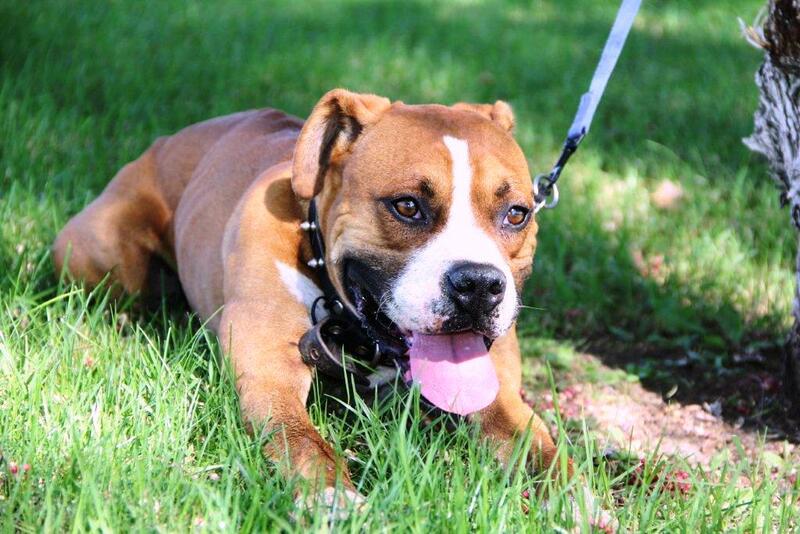 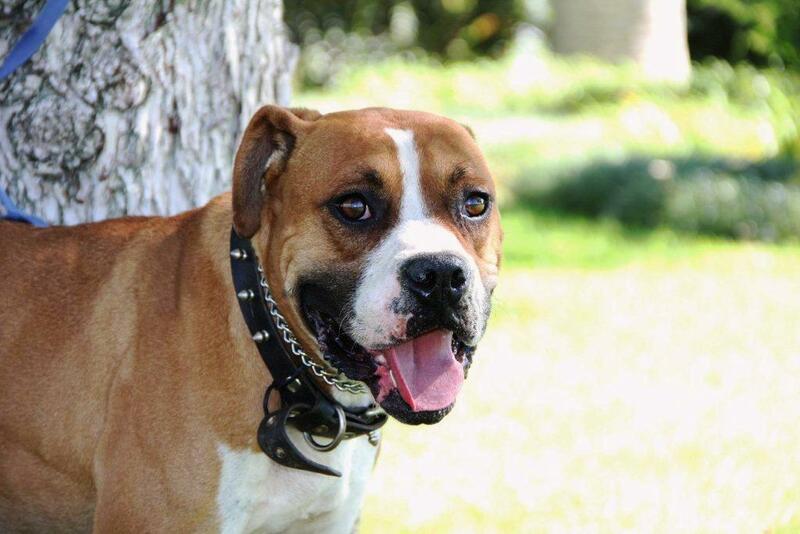 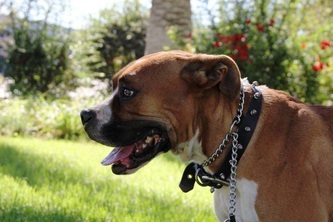 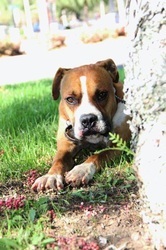 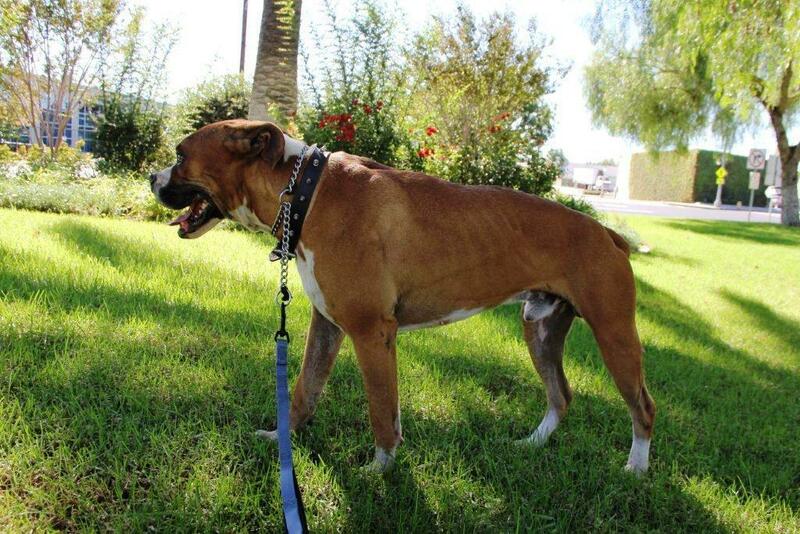 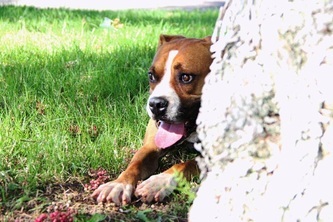 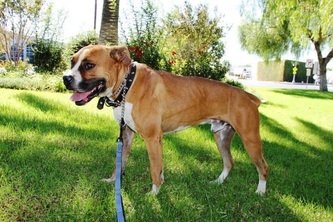 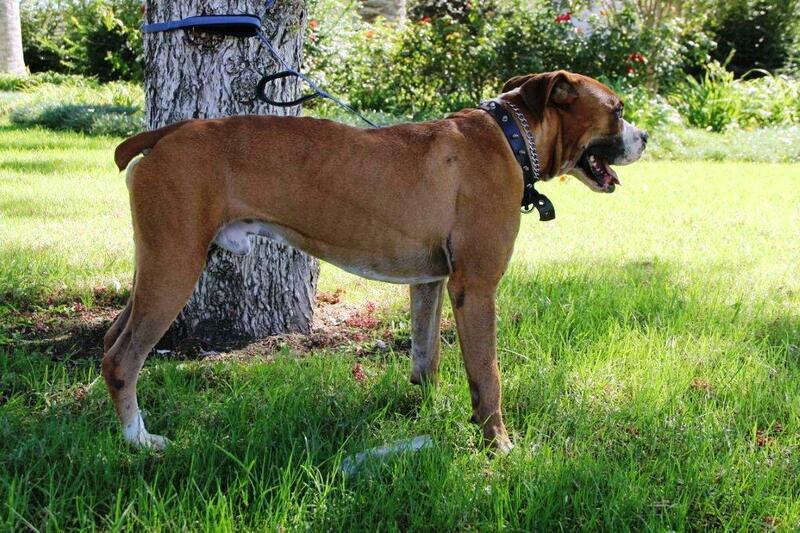 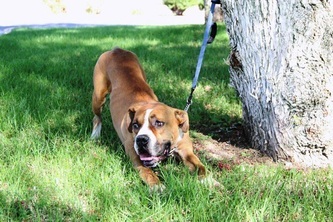 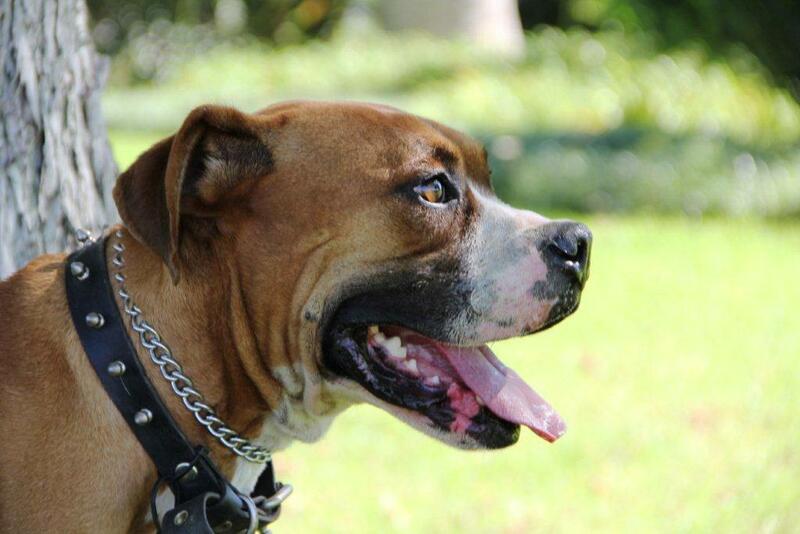 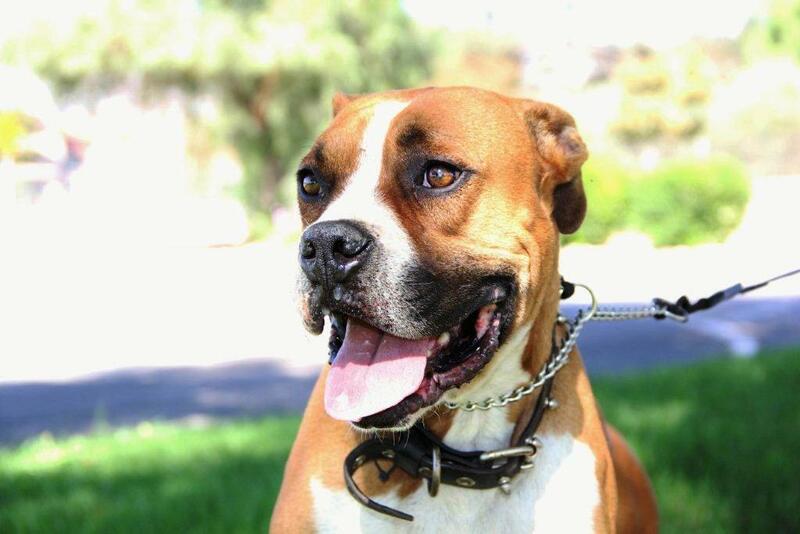 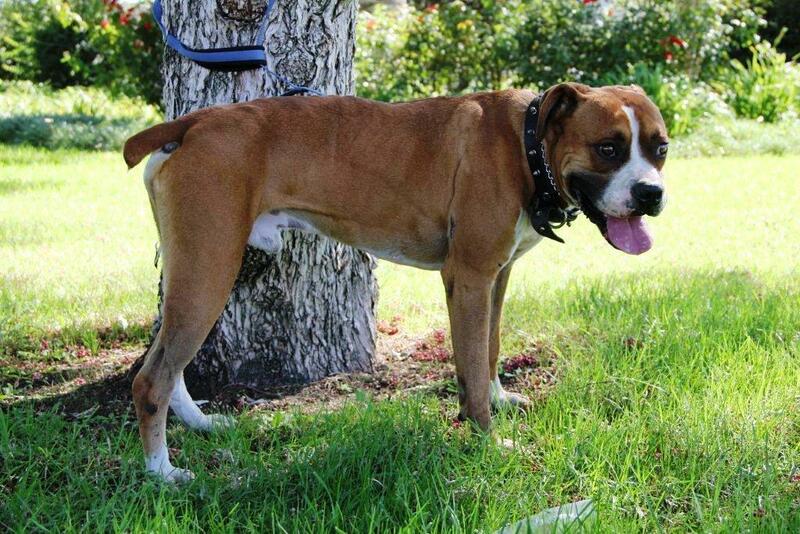 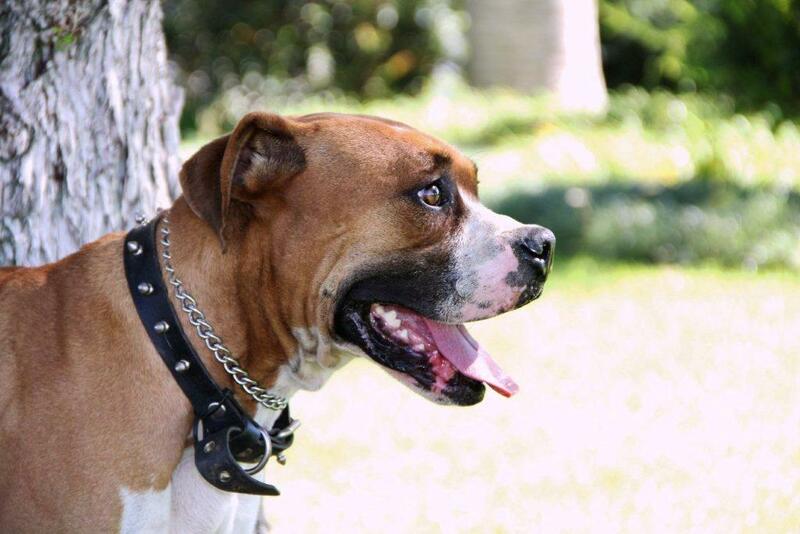 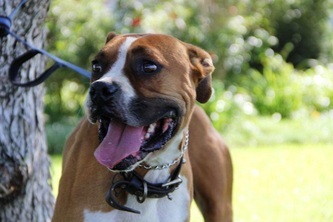 Boxer nub wiggle furiously when he recognizes a friend, so he has the potential to be a loving companion. 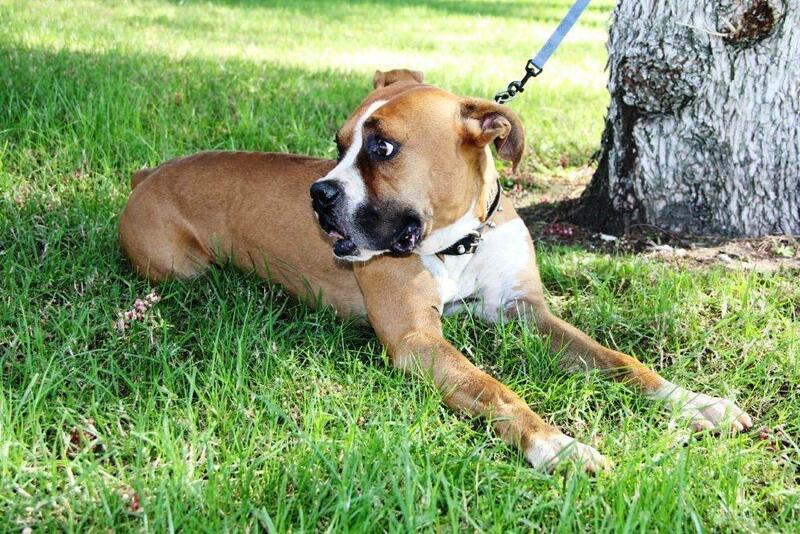 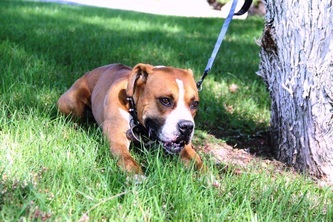 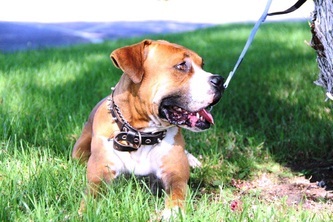 Sensitive dogs like Cassius can take a little longer to adjust to a new living situation.